FRANKFURT -- German supplier Continental is still interested in working with digital mapping firm Here, CEO Elmar Degenhart said. "We are still in talks and haven't lost our optimism that we will strike a deal sometime in the future," he told Reuters at the Frankfurt auto show. 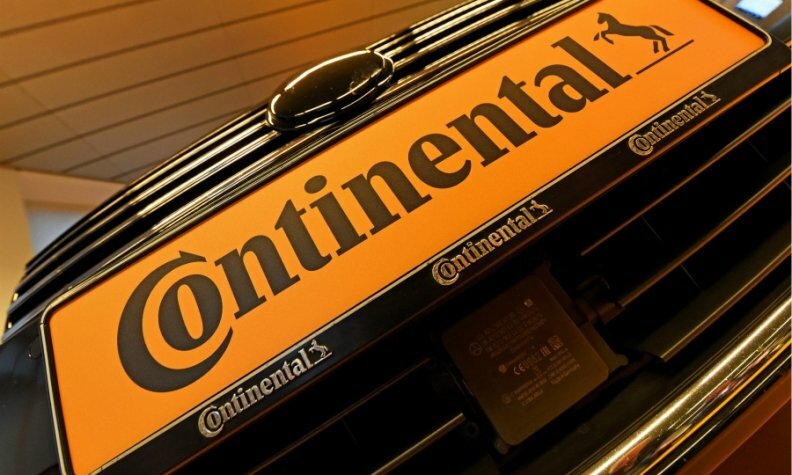 Germany's Manager Magazin in July cited sources as saying that Continental was in talks to acquire an 8 to 10 percent stake in Here. German automakers BMW Group, Daimler and Volkswagen Group bought the company for 2.8 billion euros ($3.35 billion) in 2015 from Finnish telecoms group Nokia as they push ahead with investments in self-driving cars. Last year Chinese digital mapping company NavInfo, Tencent and Singapore's sovereign wealth fund GIC took a 10 percent stake in Here, with the carmakers pledging to reduce their own stakes. But Here needs more capital to expand its network of high-precision maps and has been in talks with other investors.